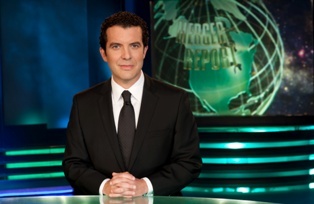 The Rick Mercer Report is the CBC’s highest-rated premiere that night, followed by 22 Minutes and Camelot. 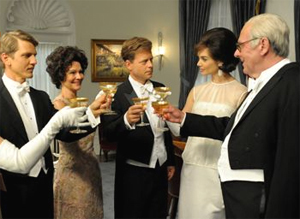 The Kennedys, The Borgias, and The Pillars of the Earth land multiple nominations at the 63rd Primetime Emmy Awards. Starz Entertainment cancels the European costume drama from co-producer Take 5 Productions after its first season. Camelot: The Game will enable Starz to additionally monetize its investment in the Canadian TV co-production. Canadian co-produced period dramas are doing gang-busters as US cable dramas. Phase 4 Films and prodco Take 5 Productions will release The Borgias and Camelot on DVD and Blu-ray this coming fall. 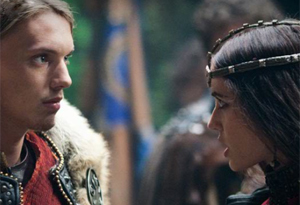 Camelot, from Canadian indie producer Take 5 Productions and Irish partner Octagon, is to debut on the U.S. cable channel Starz on April 1. 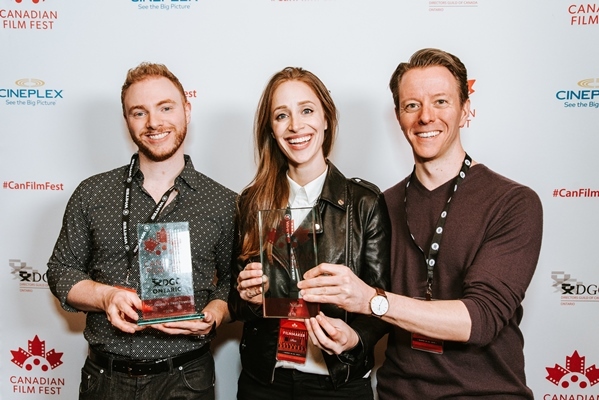 Channel Four has purchased the Canadian-British co-production Camelot from Take 5 Productions and Irish partner Octagon.